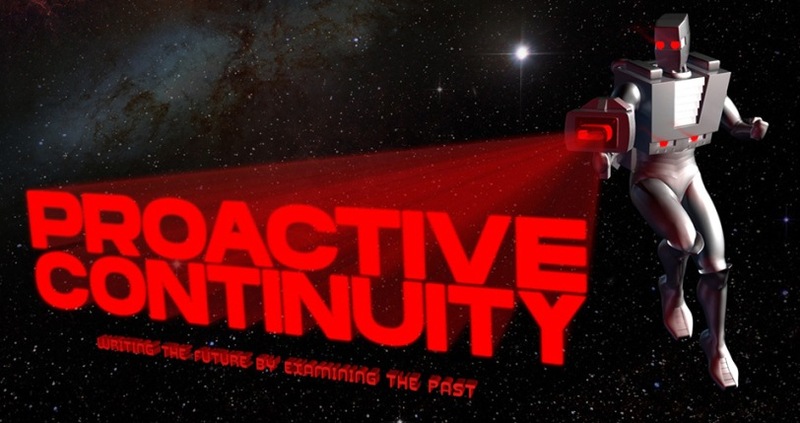 Proactive Continuity - Writing the future by examining the past: New Podcast! 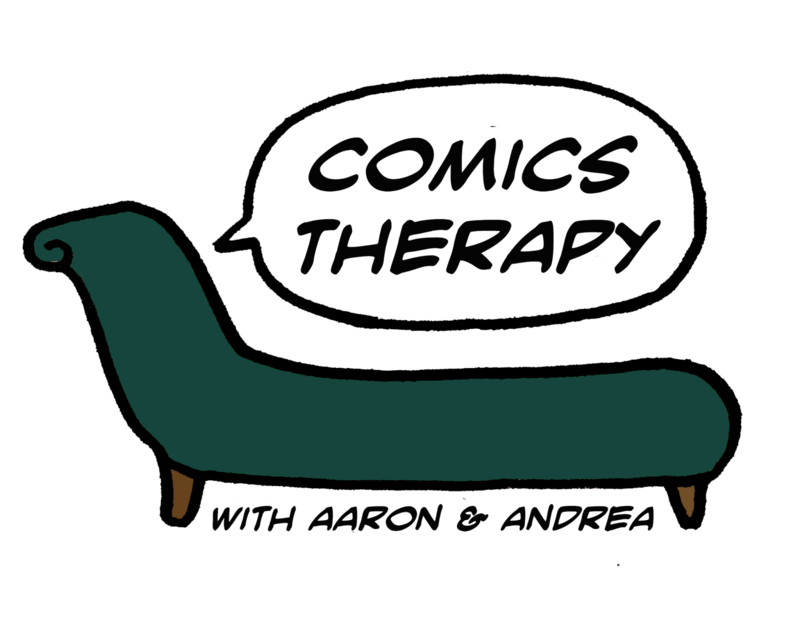 As a companion to everything else comics related I do, I have started a comics podcast with a friend talking about the bigger issues in life using comics as the starting point. If you want to check out the show we are on iTunes, direct download, podbean and soon to be on Sticher. You can find out all you need to about the show on our twitter or Facebook page or our main site. Thanks so much for your support and I hope you like the show!